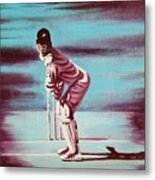 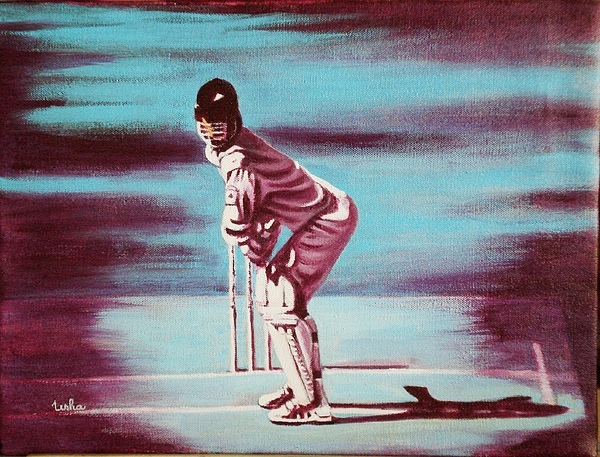 This is an acrylic painting of a batsman getting ready to face the ball. 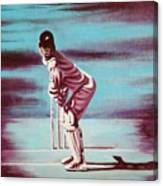 Note that the bat is not actually painted at all in this painting. 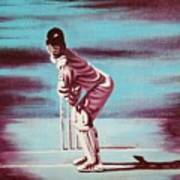 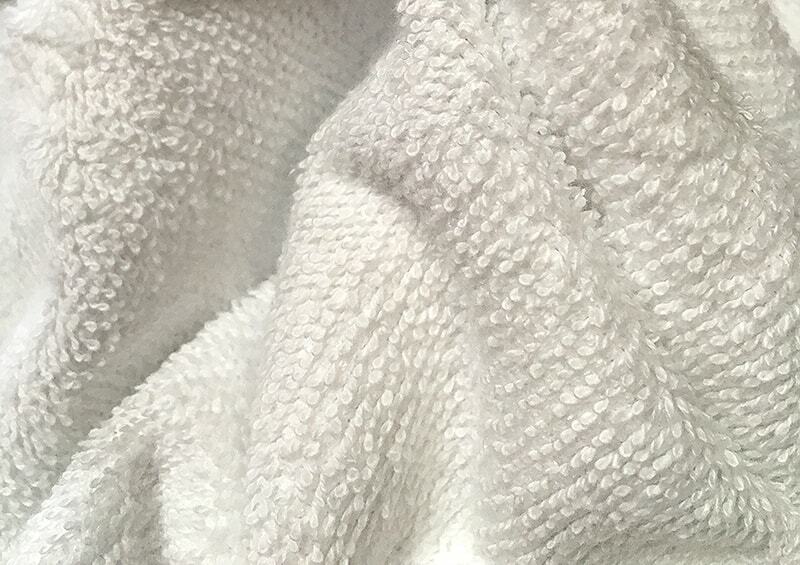 Only the shadow of the bat suggests the presence of the bat.